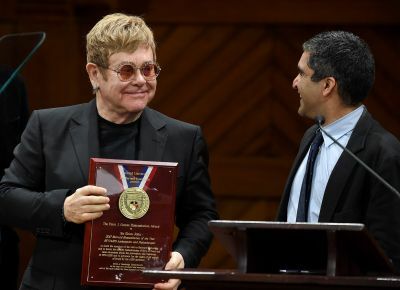 On Sunday, March 4, the Elton John AIDS Foundation hosted their 26th annual Oscars viewing party. 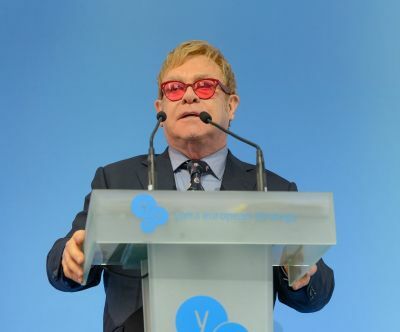 $5.9 million was raised this year, taking the total raised over the 26 years of the event to more than $70 million and making the total raised by the foundation for the fight against HIV and AIDS more than $400 million. 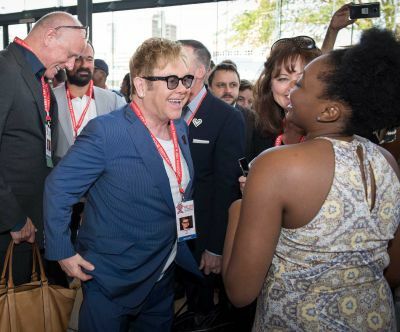 Elton and David were hosts to a star-studded guest list on the night, including Bernie Taupin, Lionel Richie, Miley Cyrus, Liam Hemsworth, Spike Lee and Heidi Klum. Live music came from Greta Van Fleet, who were joined by Elton for a rendition of their You're The One as well as a cover of Saturday Night's Alright For Fighting. Check out all of the photos in our gallery below.